Are you looking for a cute food idea for a party? Today I decided to share with you this super easy and effective food idea for parties! 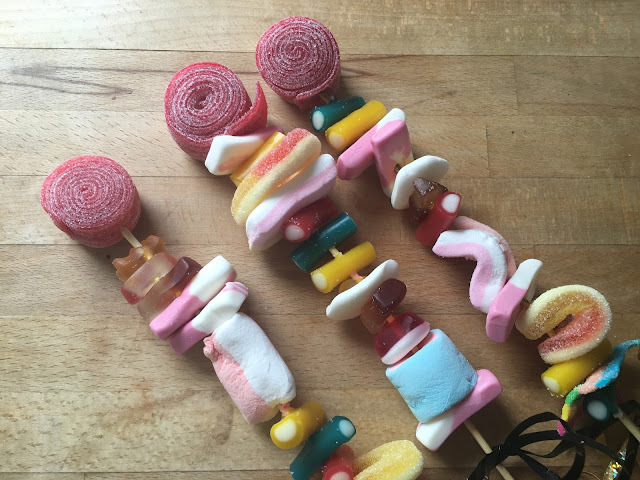 Everyone loves sweets right, so I decided to create these sweet kebabs. I have loved making these since I was a little girl and they are great to bring to parties, picnics or as gifts or goody bags for little kids. They are so fun to make and take very little effort at all! Simply take a kebab stick and carefully skewer the sweets on to it. Take care not to stab yourself and be gentle with the sweets so that they don't rip or break off. 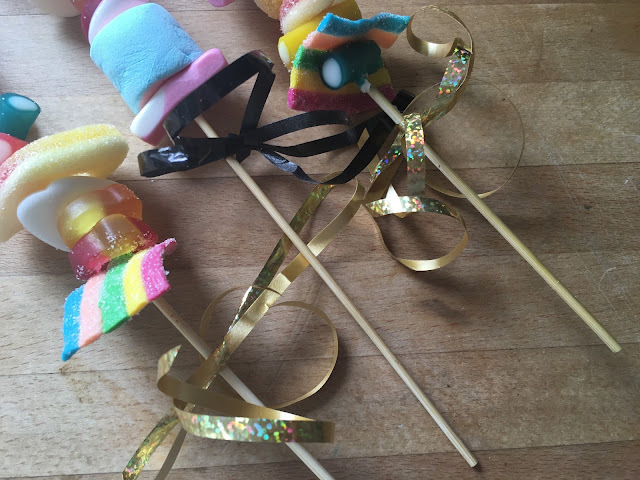 It's important to choose sweets that will be easy to pierce through - marshmellows, haribos and peach loops were brilliant to place on the kebab stick! 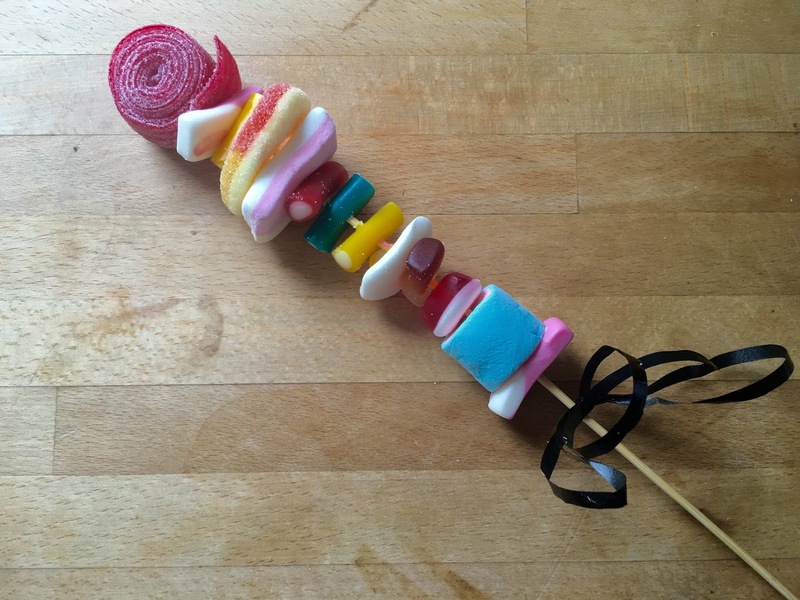 Once you have filled the kebab stick with your desired sweets, finish it off by tying some ribbon in a bow at the end of the stick. The sweet kebabs are always a hit and they look very effective! A brilliant party idea that is cheap and easy to do. This is such a cute idea! I'm planning on hosting a BBQ and I'm definitely going to be making these as a dessert idea!